All new Samsung Blu-ray players will feature YouTube, with the manufacturer sealing a deal with the online video giant. Samsung will now support the MKV file format, and allow people with older devices to upgrade their firmware to use the technology cia the internet or dongle. "Samsung Electronics offers an unrivalled home theatre experience with its award-winning Blu-Ray devices," Robert Shaw, General Manager CTV & Home Platforms commented. "We know our consumers want access to multi-platform content, and the addition of YouTube to our Blu-ray players aims to provide this to them - from the comfort of their living room," added Shaw. 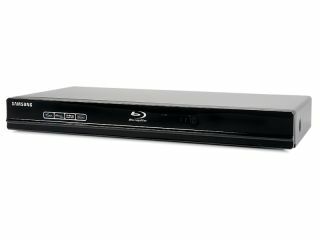 "Adding MKV file support and YouTube to our range of Blu-ray players is the latest step from Samsung Electronics in providing an unparalleled home-cinema experience for our customers." The YouTube feature will also be available on all Samsung Blu-ray Home Cinema Systems from Q4 2009.